Johanna Kruisbrink is a sophomore in Political Science and French at the University of Illinois at Urbana-Champaign. She is planning on spending the next academic year studying in Paris, France, and is interested in international relations as her future career. She wrote this text as a student enrolled in 418 ‘Language and Minorities in Europe’ in the spring of 2015. On September 18, 2014 the Scottish referendum captivated the world with the drama and intrigue inherent to battles for independence. The drama was only heightened by the widely held view that other minorities of Europe were watching intensely to learn and prepare. The interest Catalonia has expressed in the Scottish independence for their own ambitions of sovereignty is well known, but few have paid attention to a closer neighbor of the Scots, the Friesians in the Dutch province of Friesland. Politicians in Friesland followed the referendum closely. They followed it so closely that they sent a delegation of eighteen to monitor the campaign for independence and SNP tactics with central government in London. What drove Friesland to observe that recent referendum? Like the Scots they were observing, some Friesians have contentions with their own central government’s strategy and implementation of language and economic policies relevant to them. Frisian, the closest living relative of the English language, is spoken in a swath of land, from the northwest of the Netherlands to western Germany. 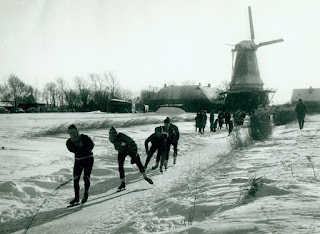 In that northwestern area of the Netherlands, a dialect of Frisian called Western Frisian is spoken, mainly in the province of, fittingly, Friesland. Roughly 643,000 people inhabit the province. Astonishingly, as of 2006, 94% of the province population could understand Frisian. 74% can speak it, 65% can read it, and only 17% can write it. However, researchers have also seen a marked shift in direct trans-generational transmission, as younger generations increasingly chose to speak to their children in Dutch (Cenoz & Gorter, 69). This development is not promising for the Frisian language and its longevity. Politically, the Frisian language is not wholly neglected. The Dutch government recognizes Frisian as a second language of the country, and its status is considered by many organizations to be “official regional language” (Council of Europe). This recognition has aided moderate promotion of the language, attested to by the most recent Council of Europe committee evaluation released in 2012 (See reference 3). This evaluation on the Dutch periodical report for the European Charter on Regional and Minority Languages covers how the teaching of Frisian has increased at pre-school, primary, and secondary school levels. However, many have accused the government of lacking commitment to language policy and its implementation (Cenoz & Gorter, 69). The same evaluation that listed the success of Frisian language education also condemns the lack of “practical measures facilitating the use of Frisian” in “legal and administrative matters” (Council of Europe). Some contend that issues extend further from a lack of linguistic equality, particularly for members of the Frisian National Party (FNP)- Fryske Nasionale PartijI. The FNP have often protested a sort of “structural inequality” to which the province is subjected (Cluskey). They believe that the government and economic system is biased towards the Randstad (the urban conglomeration of Amsterdam, The Hague, Rotterdam, and Utrecht), at the disadvantage of other provinces. FNP members and other Frisians object to the unfairness of locally generated oil and gas being shuffled off to those main cities, and their young people subsequently moving there for work (Cluskey). 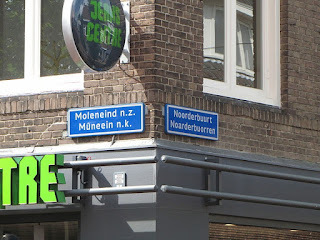 There seems to be a disconnect between the regional government in Leeuwarden, capital of Friesland, and The Hague. Some outspoken Frisians go as far as accusing the regional government in Friesland of being “nothing more than a window dressing”. Worries over regional sovereignty prompted the FNP to send the delegation to Scotland this past October. To some Frisians the relationship between Leeuwarden and The Hague is not that different from the one between Edinburgh and Scotland. The greater devolution of power from London to Edinburgh after the Scottish vote is a topic of interest to many Frisians who want greater control over their language and natural resources (Cluskey). However, independence from the Netherlands does not appear to be the goal for most Frisians. 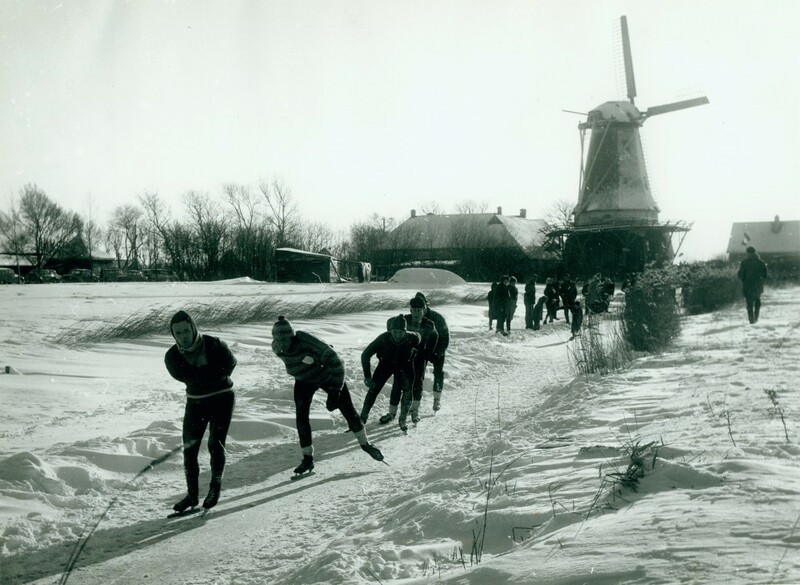 The province of Friesland still shares a distinctly Dutch culture, from speed skating to dairy products and, of course, football. 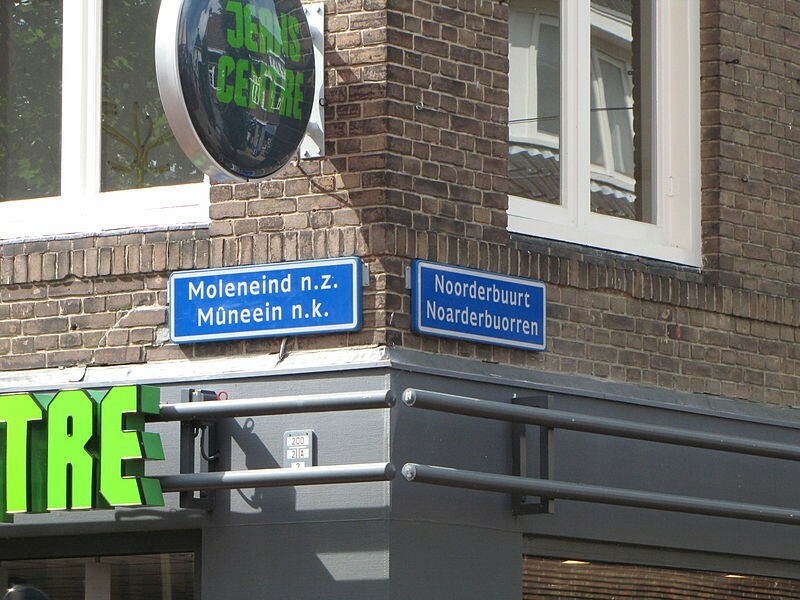 Dutch is overwhelmingly spoken and accepted, along with English. The contention lies in a perceived lack of authority that the region has over its own linguistic and economic policy. The FNP delegation to Scotland is evidence of Friesland politicians’ desire to reclaim their own voice. What they learned from the Scottish referendum, and how they will put it to use, remains to be seen. Professeurs de français, à vos micros !